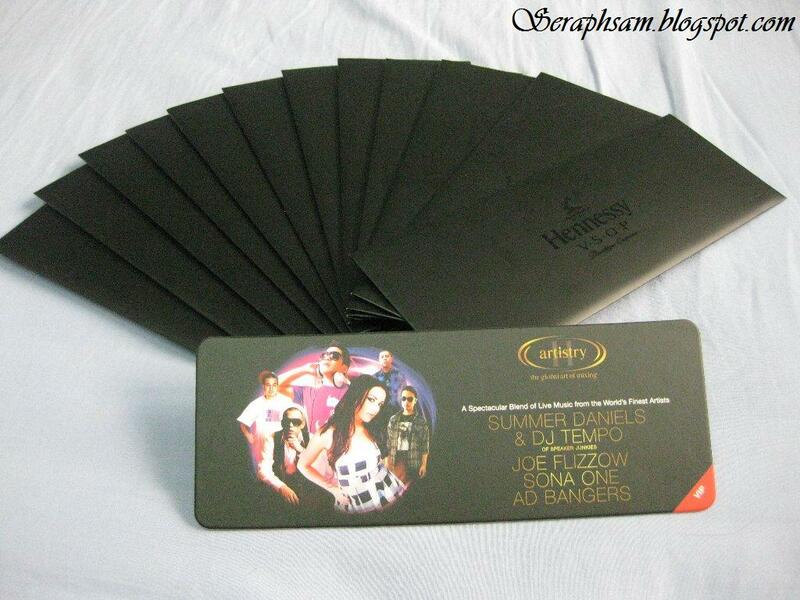 I've finally got my VIP invites to Hennessy Artistry at Zouk KL. Have you gotten yours? don't u wanna be a part of this awesome event? Get your invites at www.h-artistry.com.my !